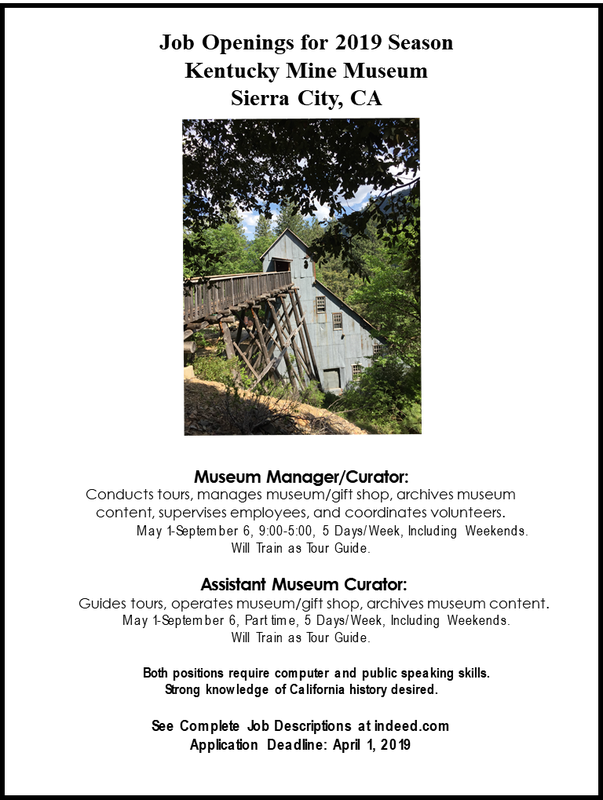 We’ll be open on May 25 through Labor Day weekend. Watch this space for updates and fun events! 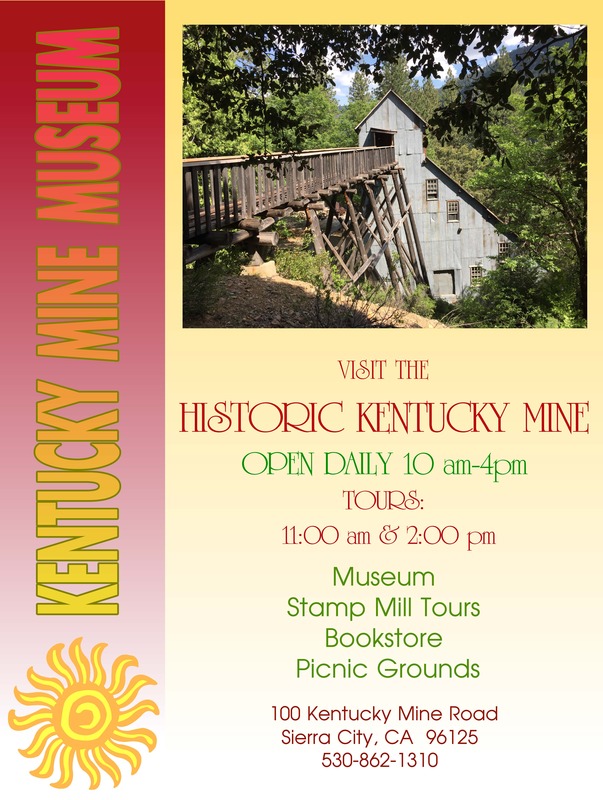 When the Kentucky Mine stamp mill was up and running at its maximum, you could hear the ten 1,000-pound stamps crushing gold-veined quartz ore for miles around. 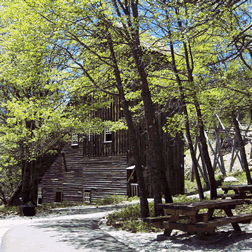 In fact, the din of the several stamp mills operating near Sierra City during the gold rush days of the 1800s was so uproarious that people had to get inside somewhere in order to carry on a conversation!